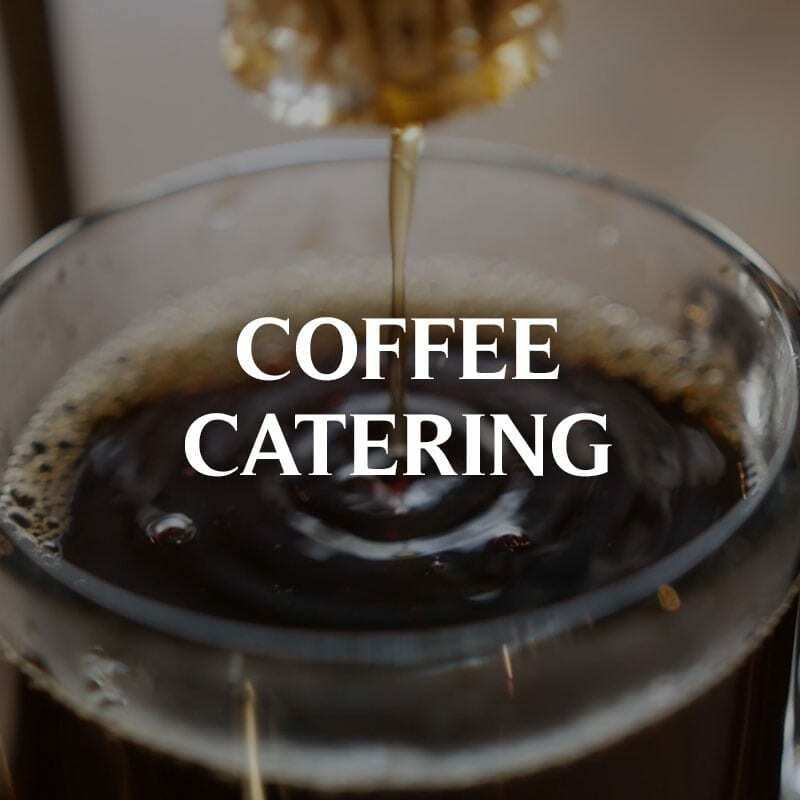 Whether you are an event coordinator, or you are looking to wow your guests for a special occasion, give them a unique and classy experience they’ll never forget with our full-service, portable espresso bar. Each kapsule is equipped with your very own professionally trained barista, specializing in high-touch customer service, dressed for the occasion by matching your event’s look and feel, and ready to pamper your guests! Our portable kapsule will meet your coffee needs for any occasion, and as an added benefit, you can customize the menu; simply choose your Kuppa Joy favorites, and we’ll stock the kapsule for those drinks. Completely customizable Kapsule package option. 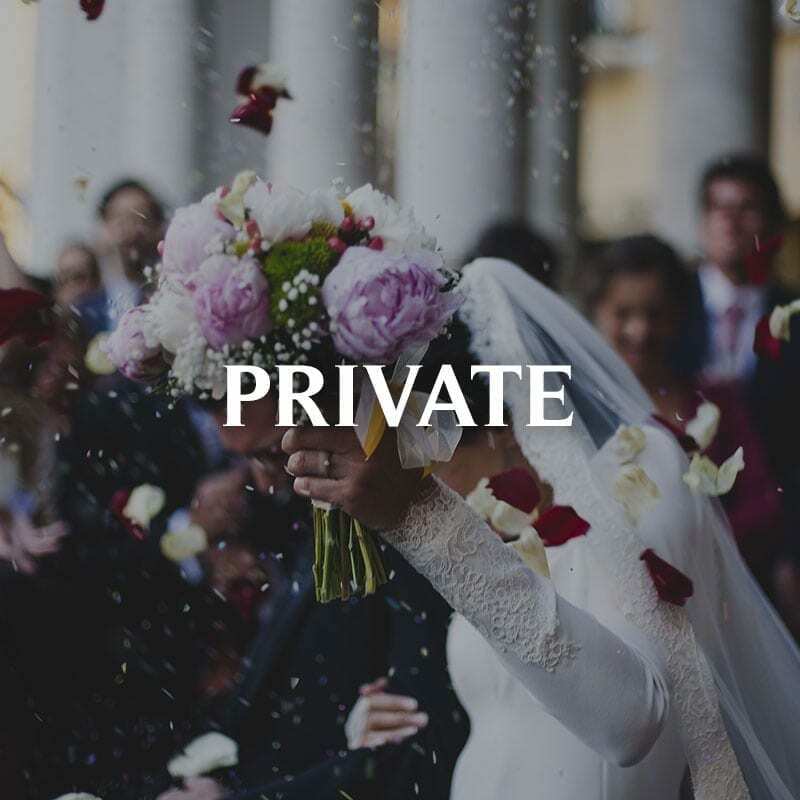 This package is designed for private events such as weddings and parties. From barista attire to custom drinks we can do what fits your event. Simply great coffee, for events and large parties. Hot coffee, cold brew, or both – you choose! Cold Brew or Hot Coffee comes in 5 gallon serving carafes. $120 for Cold Brew. $75 for Hot Coffee. When you hire a Kuppa Kapsule, rest assured that your baristas are well trained and professional from every milk pour to personal appearance. We care about your happiness, because you obviously recognize what we have to offer you. Fill out the below form to tell us about your event and we will contact you ASAP.